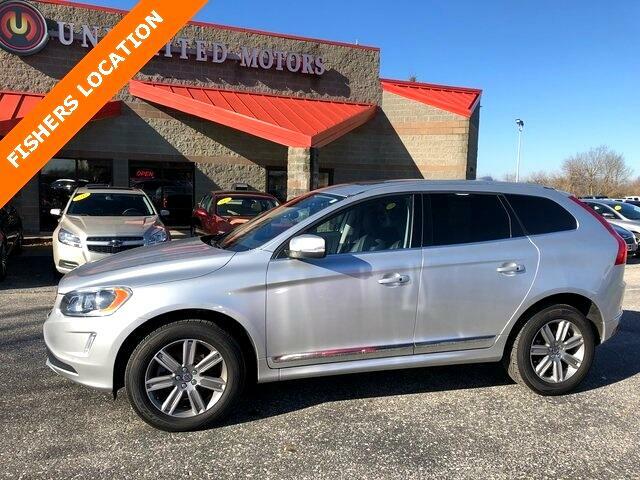 Navigation, Bluetooth, Back Up Camera, Sun/Moon Roof, Heated Seats, XC60 T6 Drive-E, 4D Sport Utility, AWD. CARFAX One-Owner. Clean CARFAX. 19/27 City/Highway MPG Priced below KBB Fair Purchase Price!